Fearsome appearance aside this group of insects remains one of the more fascinating of its kind. Dobsonflies, Fishflies and Alderflies are from the all-encompassing order Megaloptera. No fewer than 43 species of megalopterans are known in North America with some 300 or so known species worldwide. In general, this order of insect lives a rather short life and, interestingly, does not need to eat. 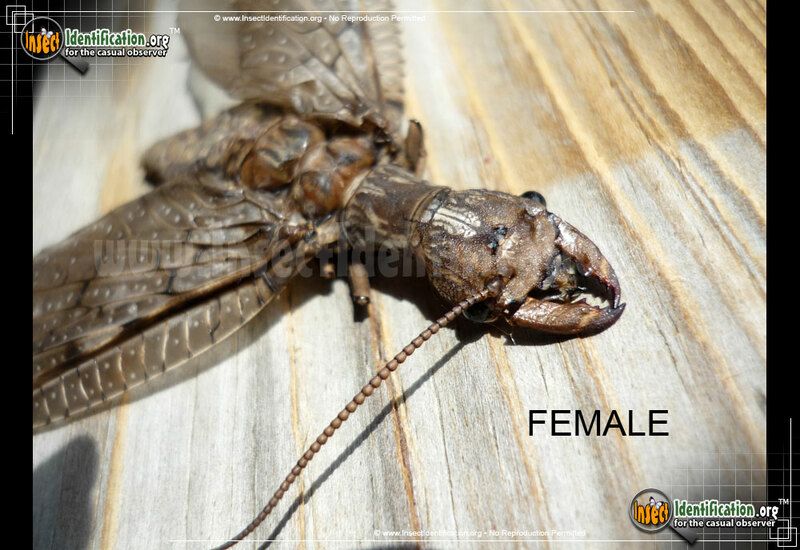 All three insect types feature long antenna though of differing design and large compound eyes while Dobsonflies and Fishflies add smaller simple eyes to the mix. Each species can also fly and is seen with two sets of wings, these lying flat on the Dobsonfly and Fishfly and inward canted on the Alderfly when at rest. 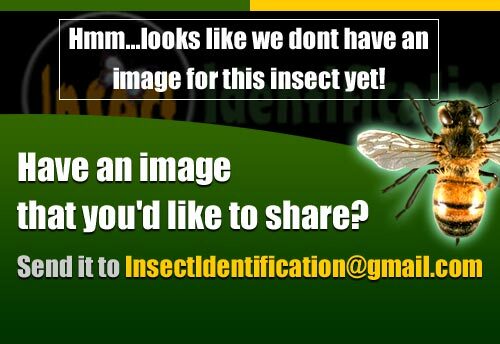 There are a total of 2 Alderflies, Dobsonflies and Fishflies in the Insect Identification database. Entries are listed below in alphabetical order (A-to-Z).